Posted on September 29, 2018 by dressings. The Comfeel Plus Dressings have smart pores that help regulate the moisture environment of the wound. These are thin and flexible solution for sealing and protecting wounds. WoundCare brings to you Comfeel Plus Transparent Dressings and many more to provide you relief from cuts, burns, injuries, and wounds of all types. What are Comfeel Plus Transparent Dressings? Comfeel Plus Dressings are non-adhesive and have a thin semipermeable polyurethane top film. These form a viscous gel that absorbs exudate on coming in contact with it. However, these do not adhere to the wound. As these are transparent these aids wound measurement. These can be used for management of no-to-low exuding chronic wounds and superficial acute wounds in the final stages of wound healing. Where to use Comfeel Plus Transparent Dressings? Where not to use Comfeel Plus Transparent Dressings? 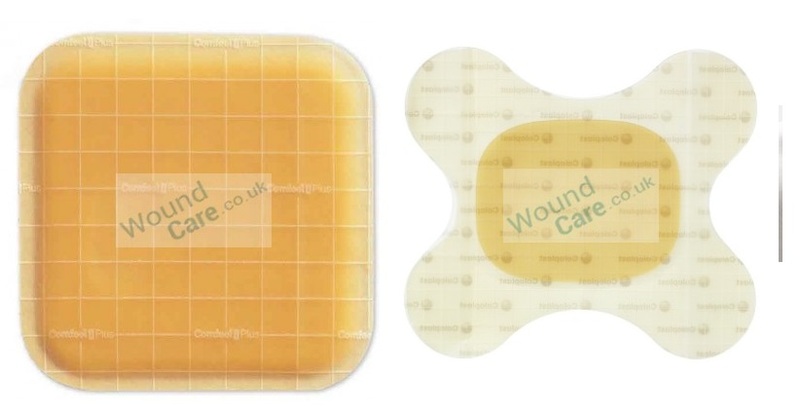 The Comfeel Plus Transparent Dressings are easily available online at Wound-care.uk.com WoundCare is the leading online retailer and delivers its customers with the best of healthcare products.